The GT-OD creates smooth, warm, and classic overdrive without excess noise or tone coloring. 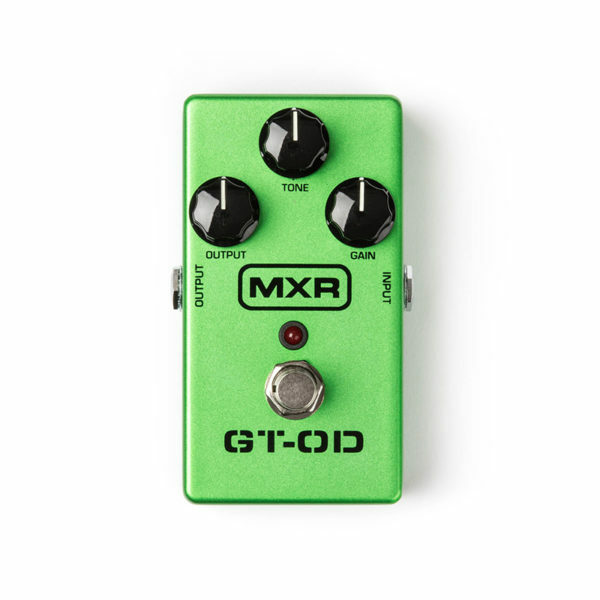 Built from the ground up with the best available components, the MXR GT-OD Overdrive pedal creates smooth, warm, and classic overdrive without excess noise or tone coloring. 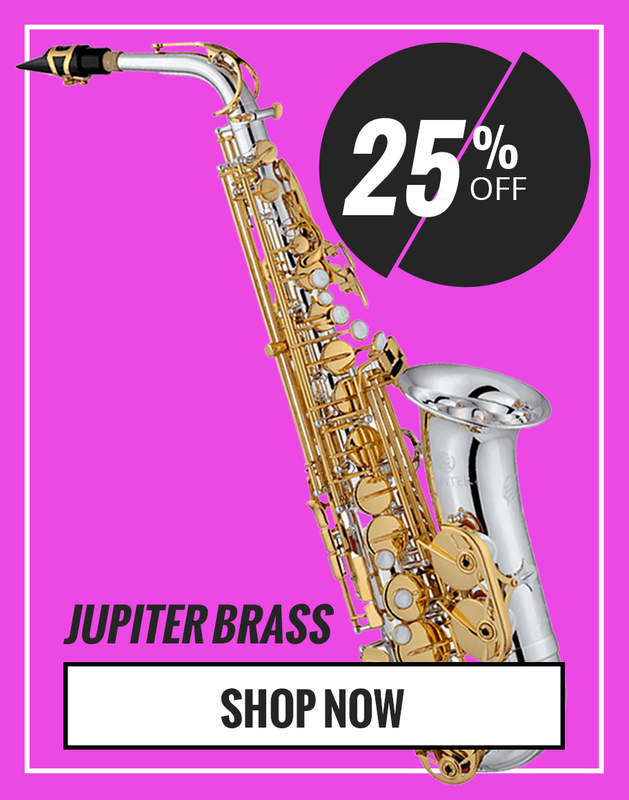 The simple controls make it easy to dial in a great tone quickly-from crunchy rhythm tone with chord clarity-to sparkly and harmonicrich lead tones with tons of sustain. You won’t find an overdrive that is more organic, responsive or open sounding.